A Team Tuition believes that any student anywhere can achieve 'A' grades with the right mindset, support, and strategy. Our aim is to make this belief an easily accessible reality for as many people as possible, by providing every available resource to create A students.  Following the major successes of our Academic Personal Training model, we decided to integrate this approach with world leading European teaching styles to provide Australia's first Academic Gym with unlimited tutoring memberships. A Team Tuition's Academic Performance Centre's provide the optimal environment to create student transformations whilst remaining as affordable as possible. Similar to a gym, students have access to all the necessary equipment and are guided and supported to maximise their learning experiences. All with the option to come as frequently as they choose. Our centre's are open 52 weeks per year and offer a range of programs to help any student reach their potential. Utilising access to the universally recognised self-directed learning, students who attend the Academic Performance Centre arrive equipped with their homework and assessments from school, and use our resources to develop and optimise their individual approach to study. A Team Tuition's Academic Performance Centre is currently located in our Head Office on the Gold Coast at 204/20 Lake Orr Drive, Varsity Lakes. Our office is on the 2nd floor and is accessible by the lift or stairs. We have locations in Kingscliff, Upper Coomera, Brisbane and Ipswich coming soon!